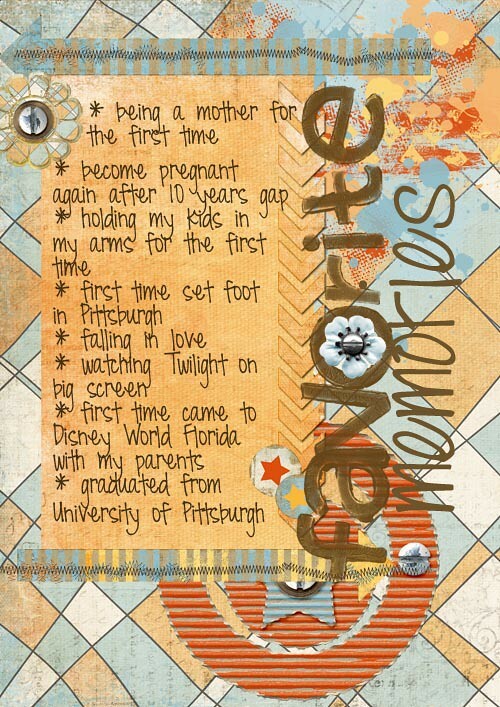 * Today I was so busy entertaining my newborn. I got so little rest and a few minutes of nap. Oh boy when he doesn’t want to sleep he wants to nurse. Finally late afternoon, I got to steal a few minutes to made today list. And I also got a chance to journal about his birth in my art journal. It is almost two weeks ago, the historical event occur and I am still at awe.. Miracle of life!